I wrote this post back in September, forgot to schedule it. Oops. 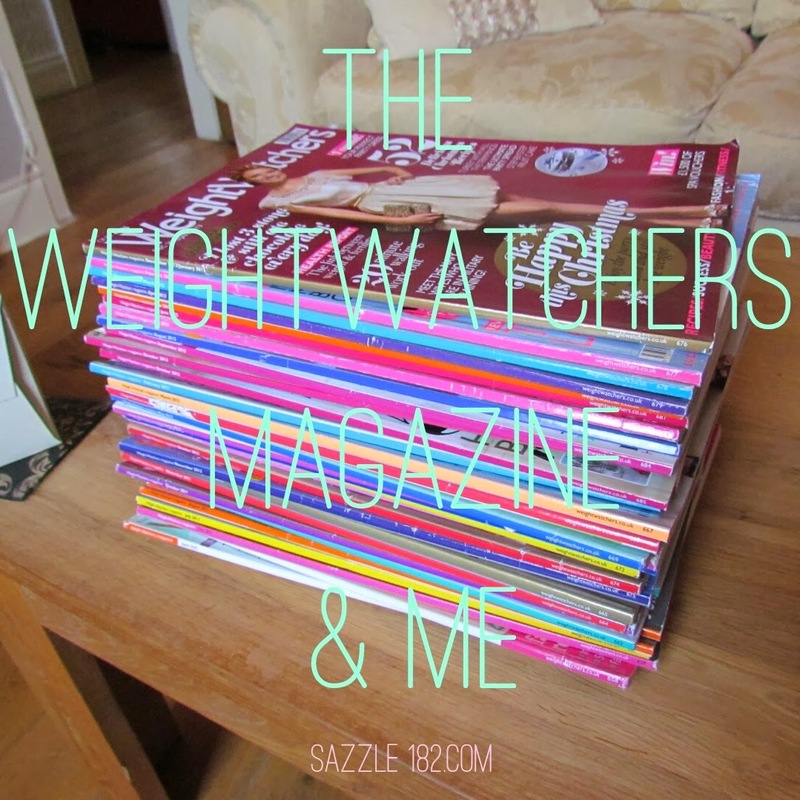 I have subscribed to the Weightwatchers magazine for years (nearly 6), every month I receive it by post and for a very long time I just kept renewing despite thinking pretty much every month while flicking through it, "why on earth am I buying this?" To be honest I think it was habit. When I first started this journey I bought it each month and I read it religiously. The highlights of course being the recipes. Now I know that I could just google recipes or navigate though the Weightwatchers website, but there was always something nice about being able to have a magazine handed to you with bound copies and someone giving you suggestions. I liked it. I may not have cooked with them all, but they gave me inspiration to maybe mix up flavours, proteins and carbs as I do fall into ruts every now and then. The format of the magazine changed a while ago too, so I suppose I wanted to make sure I gave it a good chance before finally cancelling it. But although the format has changed, I don't think the content has improved enough to warrant a continuation of my subscription. For pretty much the reason I mentioned before. Success Stories. There is too many, taking up too much page space that could be used for recipes, talking about in season produce and giving ideas on how to prepare, or, what the magazine really lacks. Fitness information. 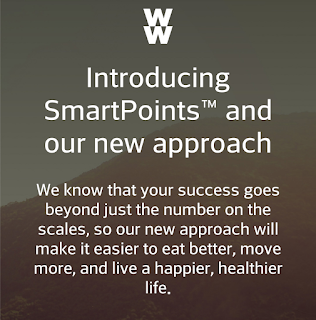 Now I know Weightwatchers is a food plan, and they do talk in the magazine about health and fitness concerns, but in the long run. I could do with more advice on that side, and maybe a section just on tips to stay at goal, rather than see another girl who has managed to lose one stone (not taking away from her success, well done, I know myself how hard it can be to lose 1lb let alone any more). I just don't find that motivating at all. Whereas a few pages, split over beginner, intermediate and advanced exercise levels would be great. Guidance on what to do at the gym would be good, take away fear of weights, dispelling myths, reviewing classes / DVDs etc. Before I was skimming over the success stories, now, I just flick straight on past. It was when I caught myself doing this I decided it has to stop. It is a waste of money and trees. Lets face it, I will probably buy it. But then in 6 years of magazines they have only made a recipe the cover star three times. I do want to find a good magazine though. I would ideally like to find one that focuses on good food and exercise but when I walked into the shops to work out which one to pick up next, I was overwhelmed by choice. Any recommendations would be greatly appreciated? PS. I still really like the US version of the magazine when I can get my hands on it.